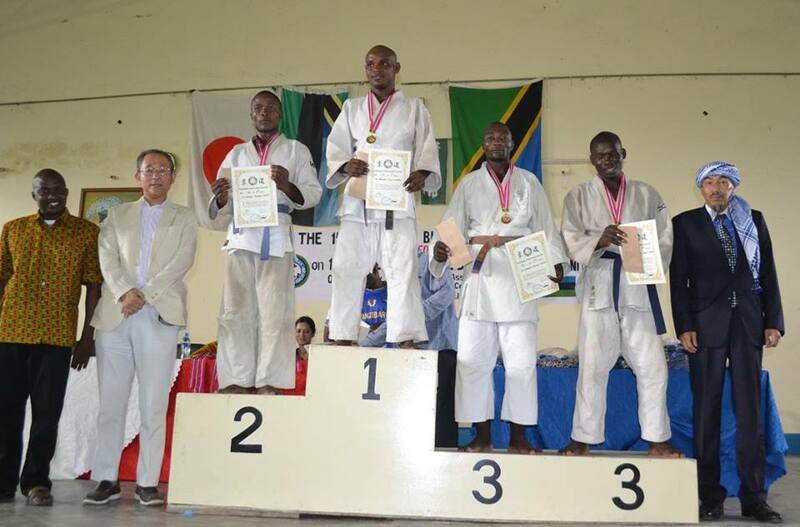 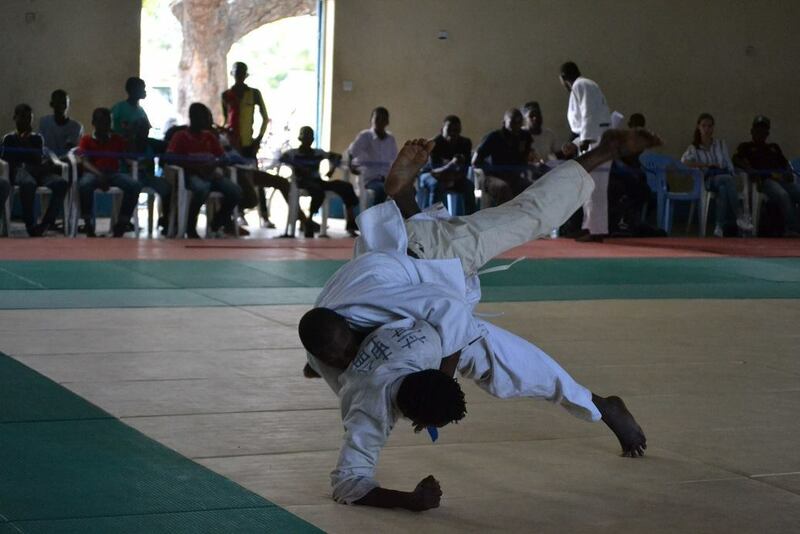 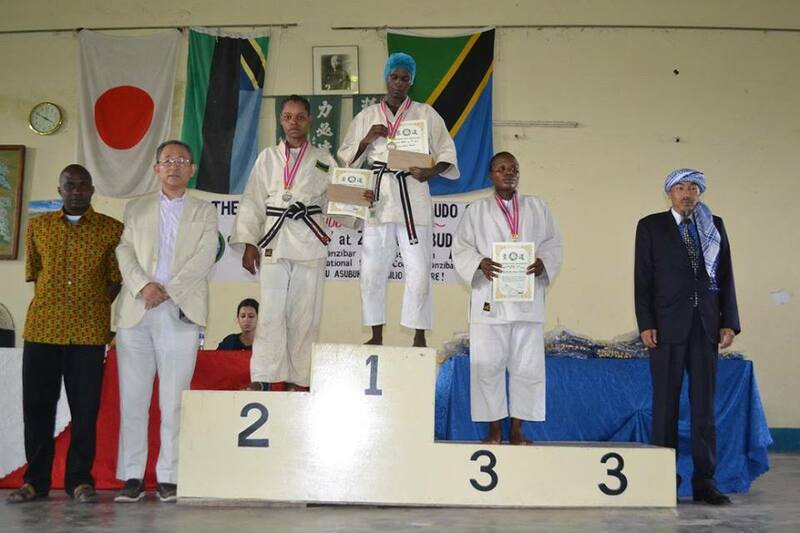 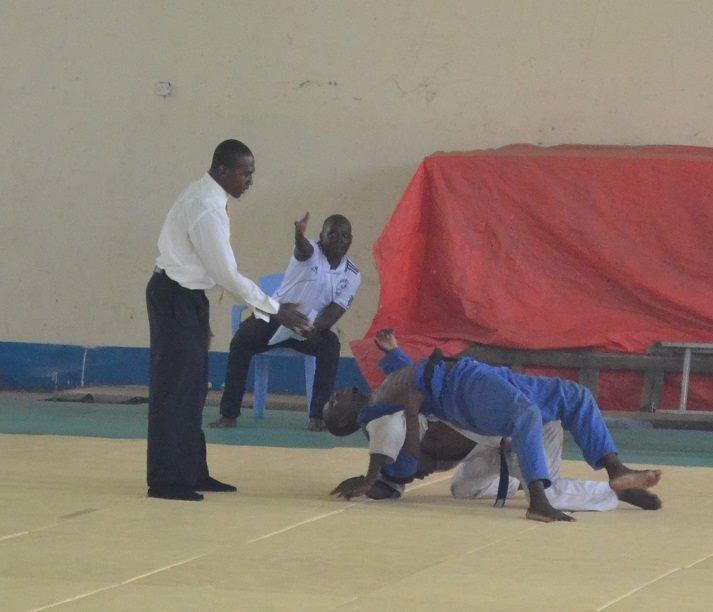 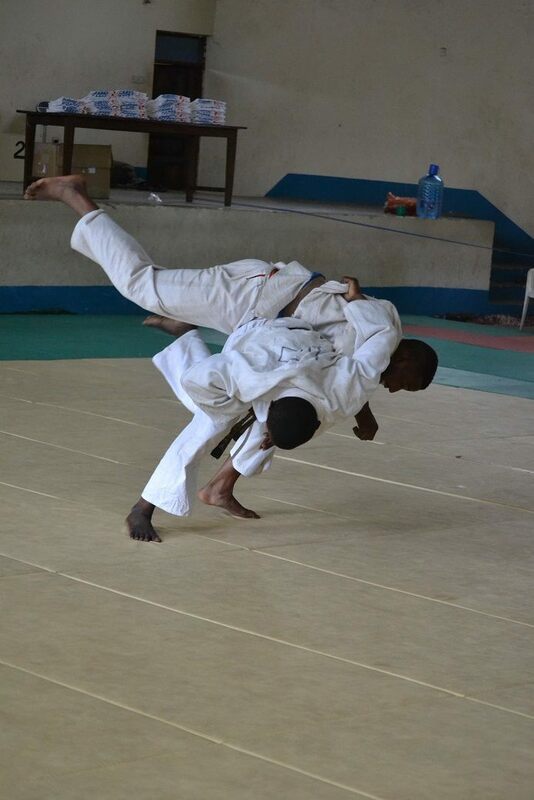 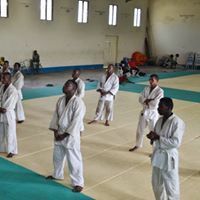 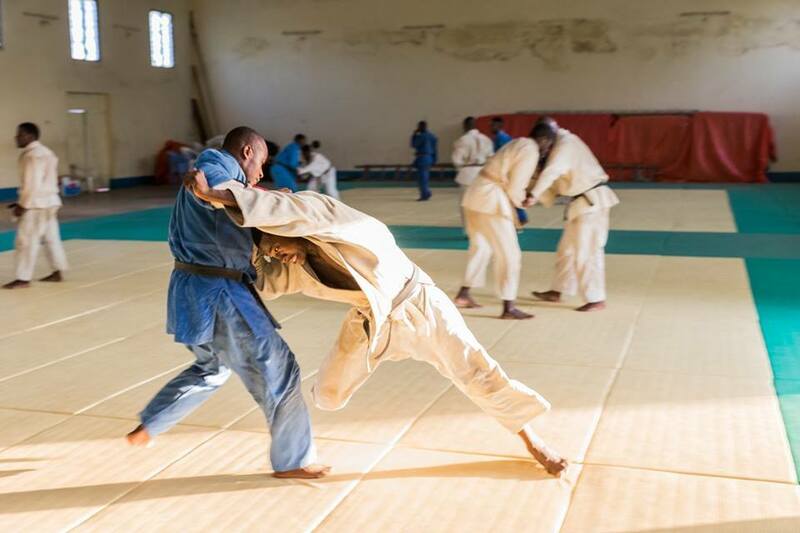 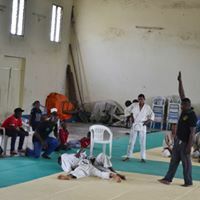 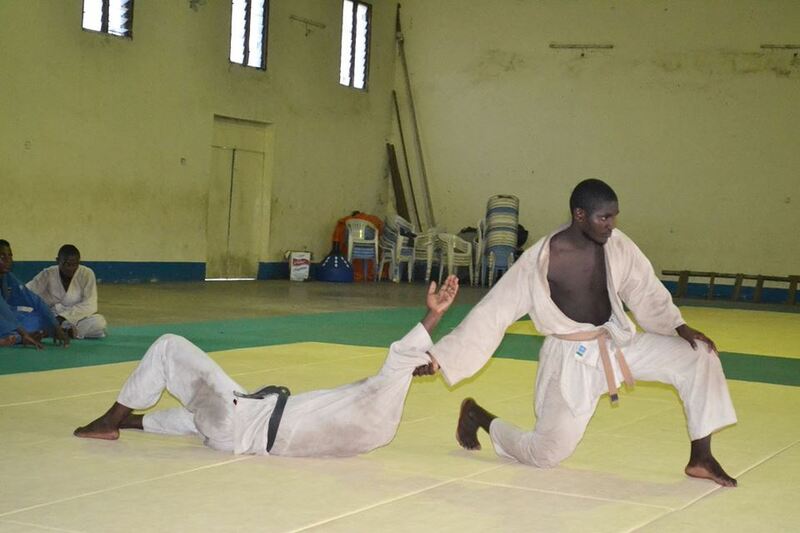 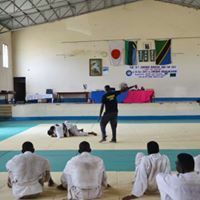 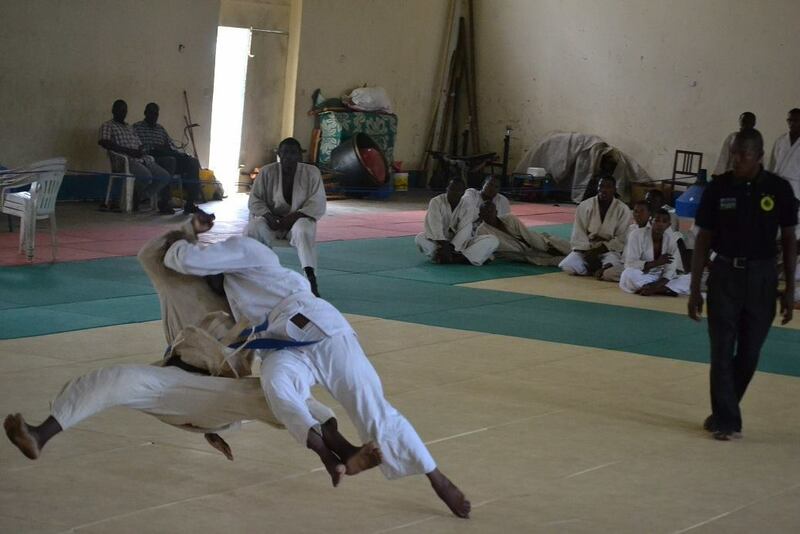 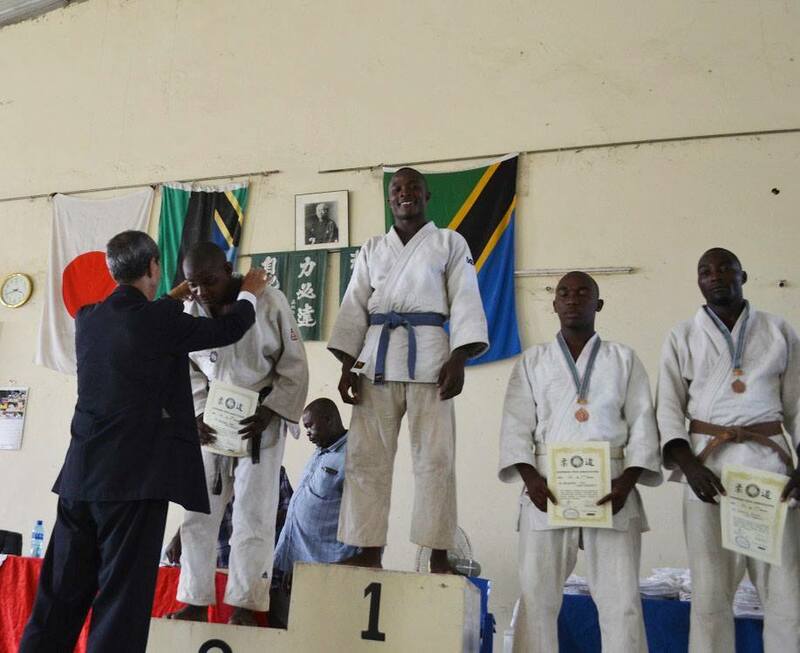 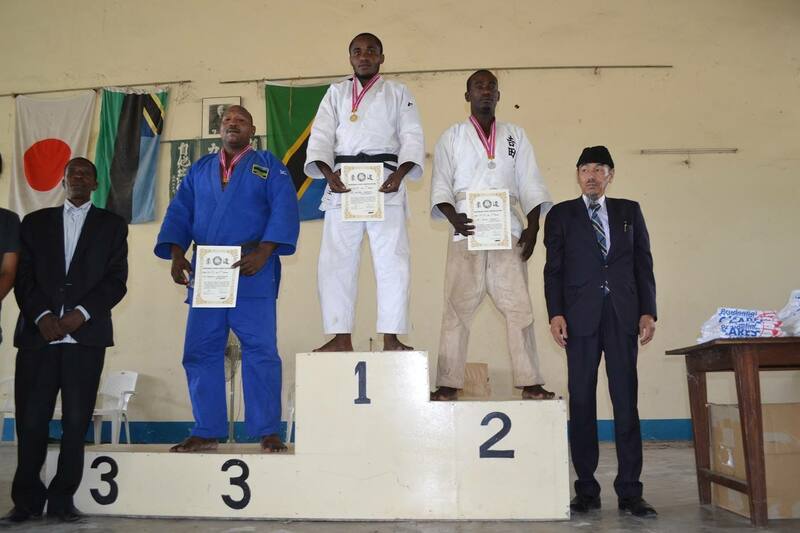 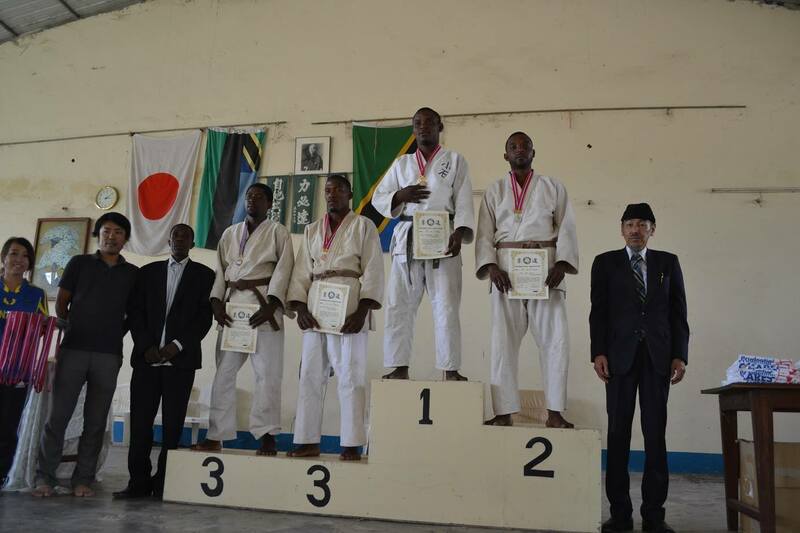 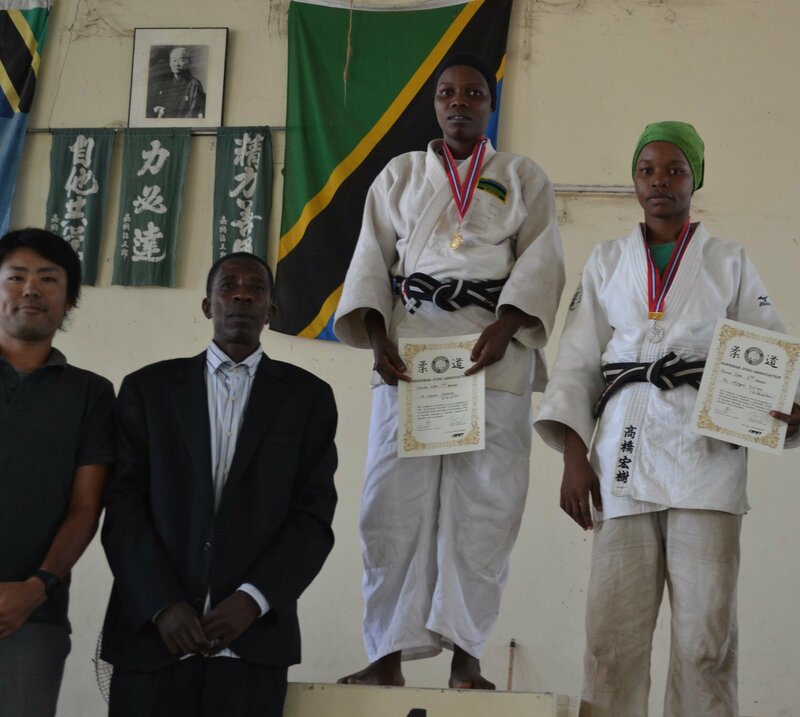 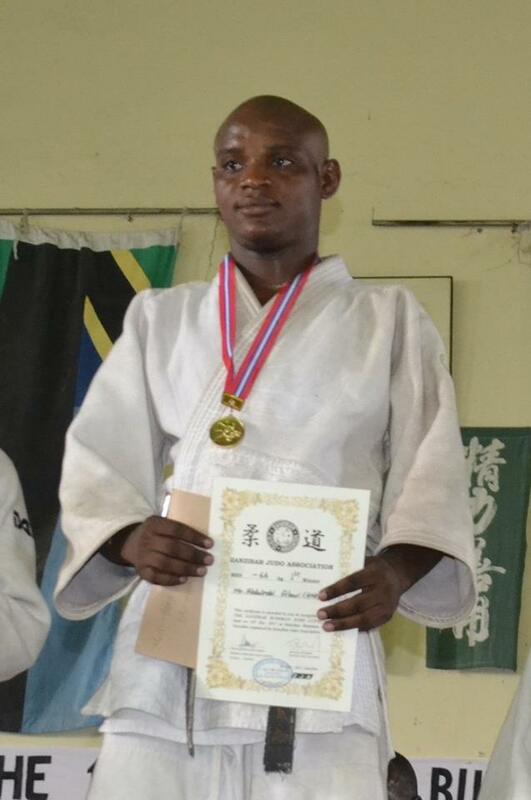 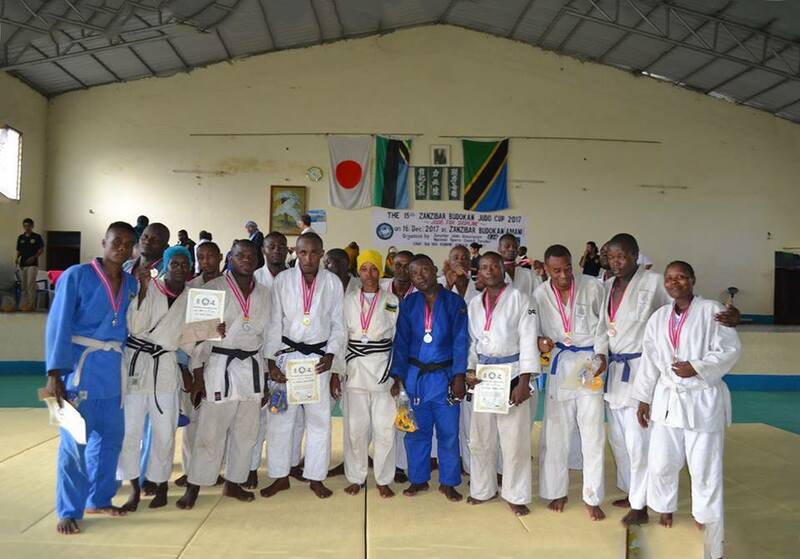 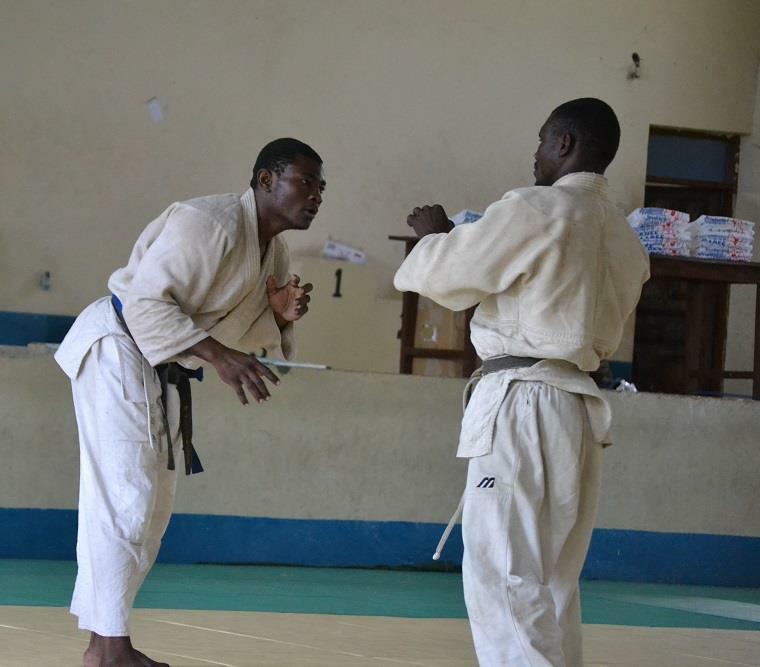 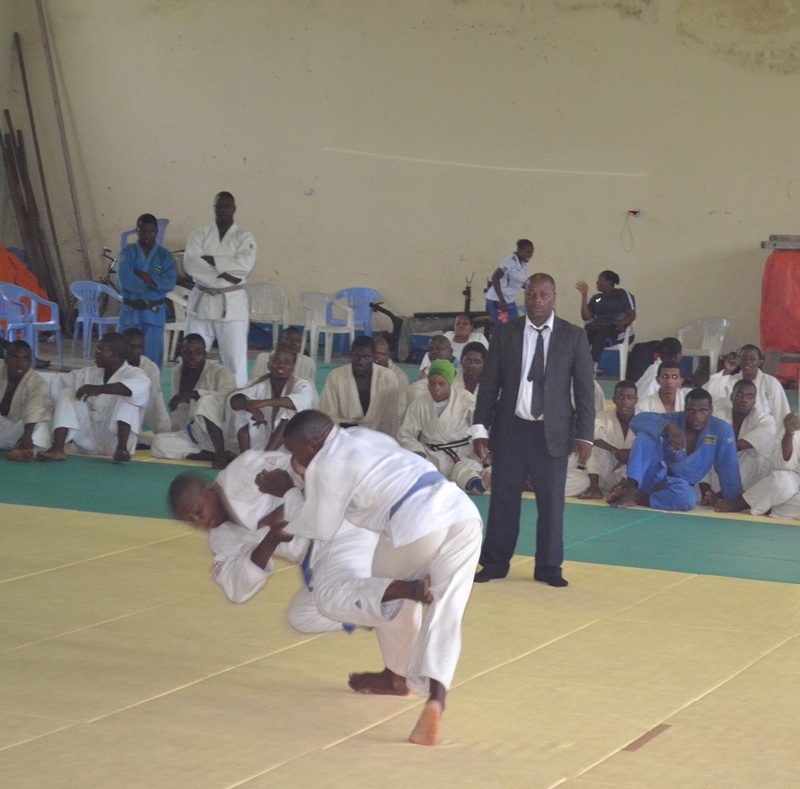 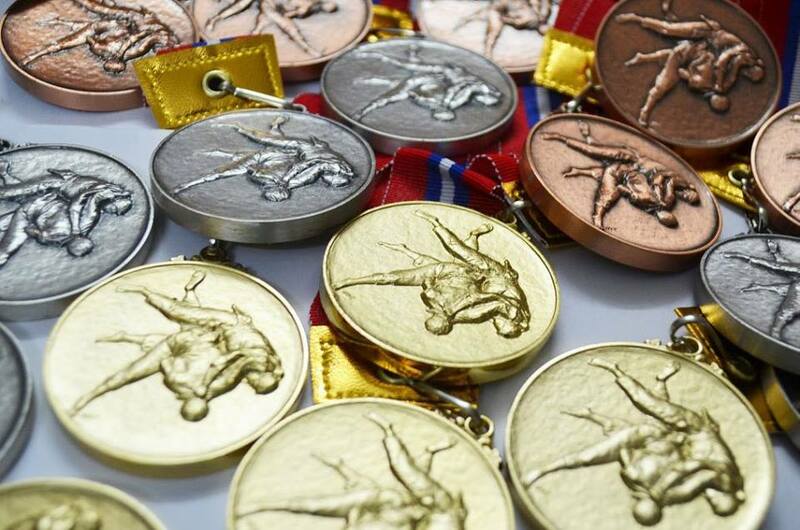 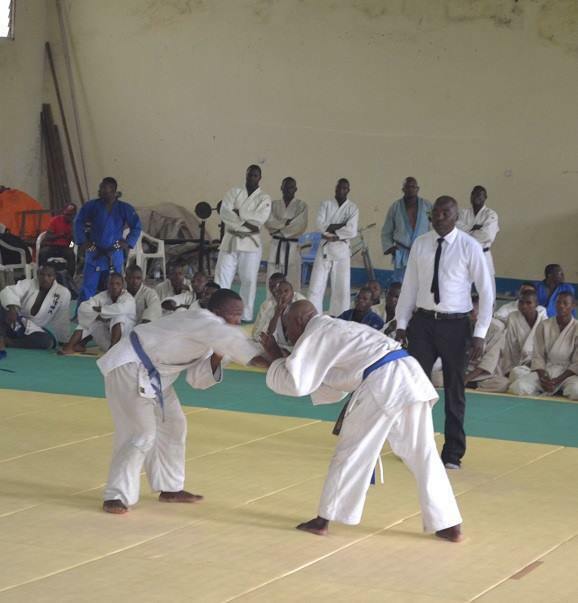 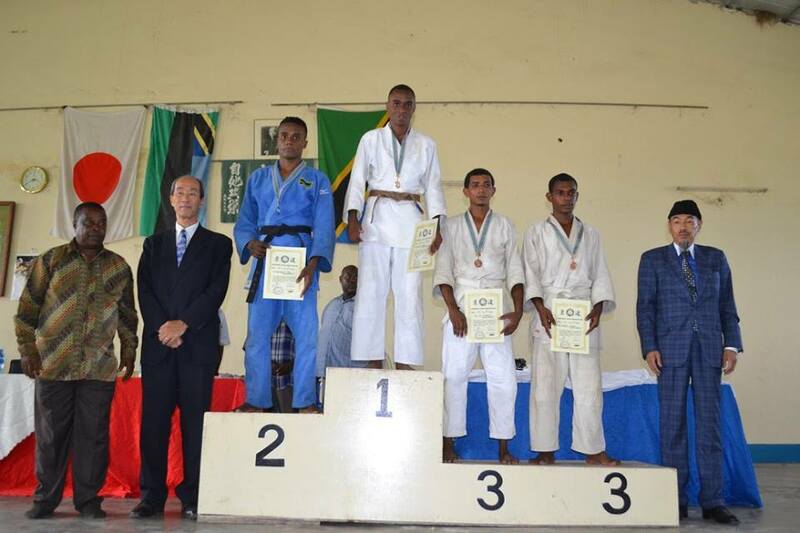 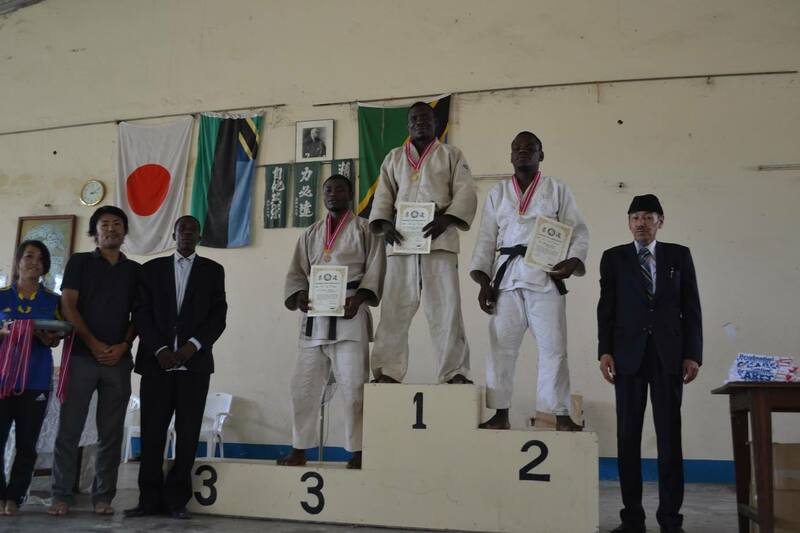 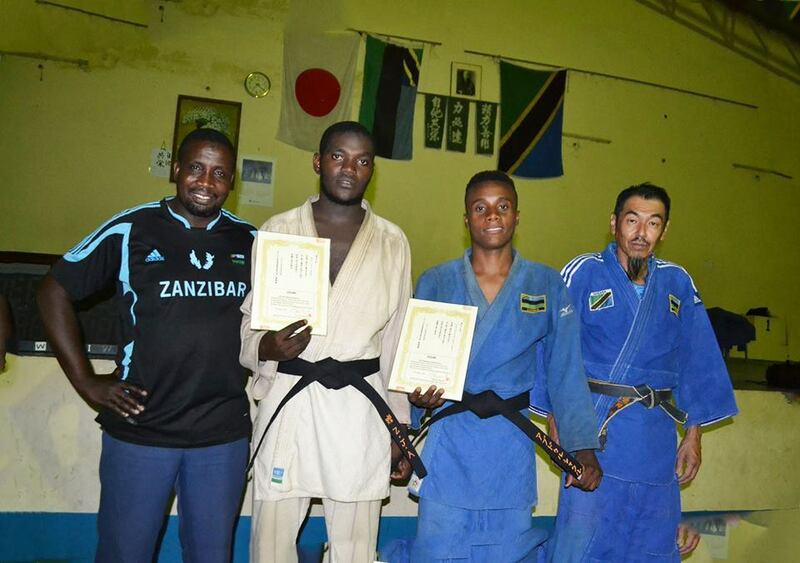 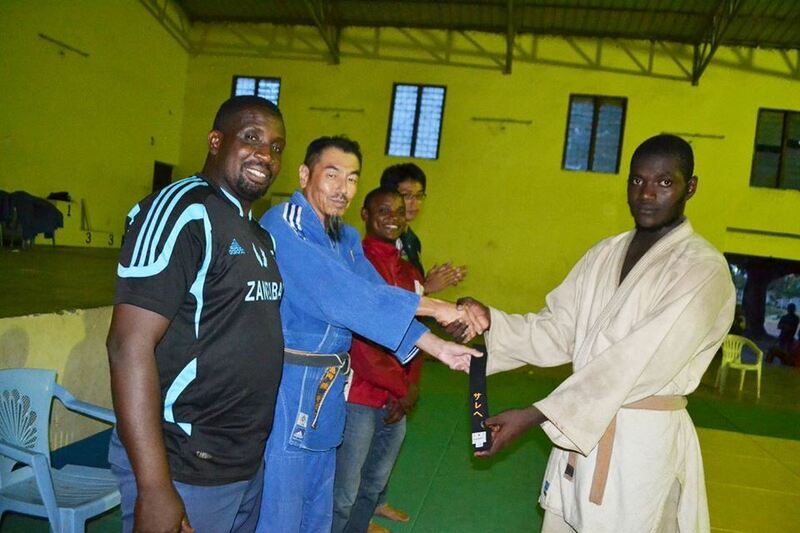 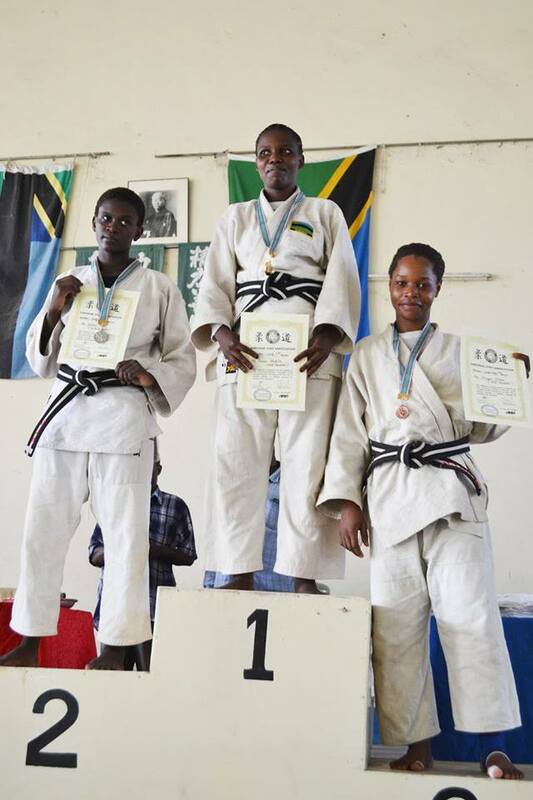 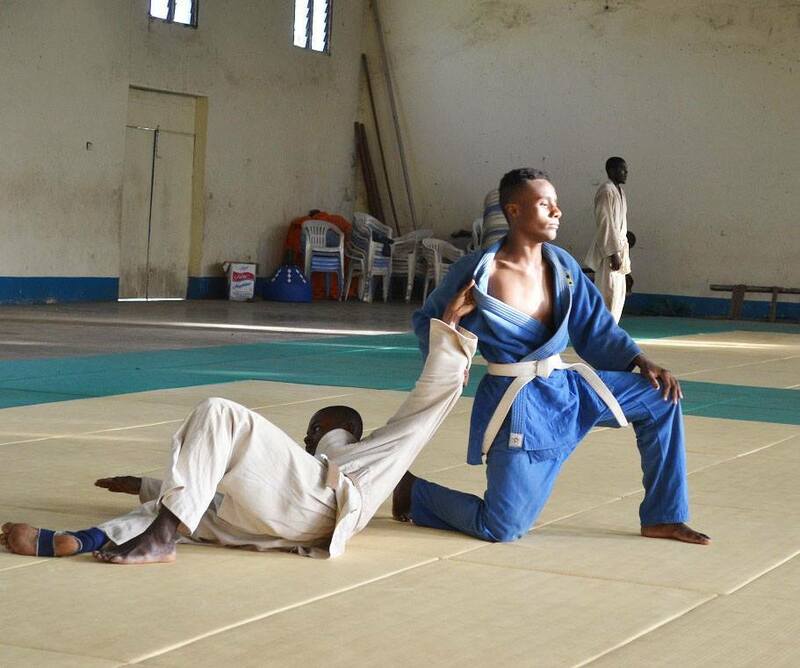 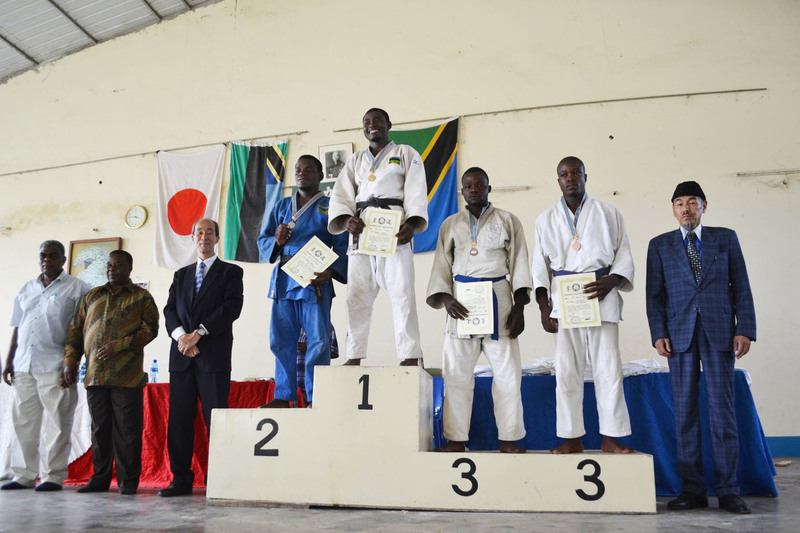 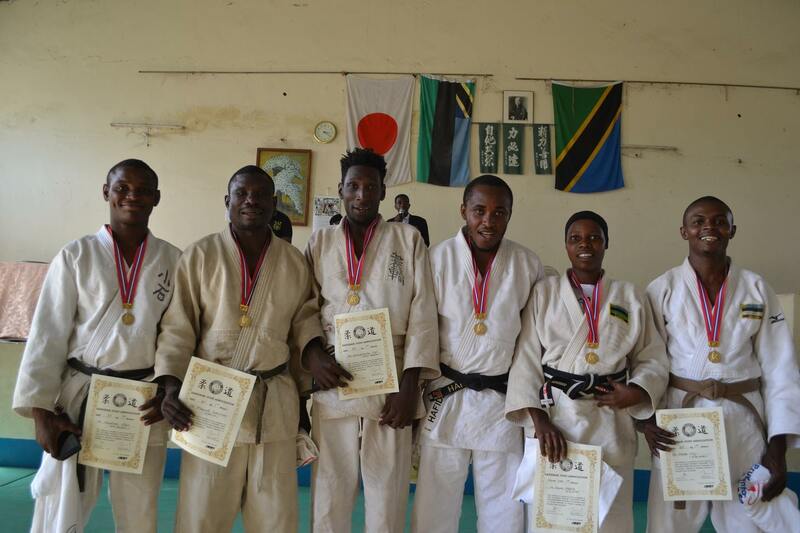 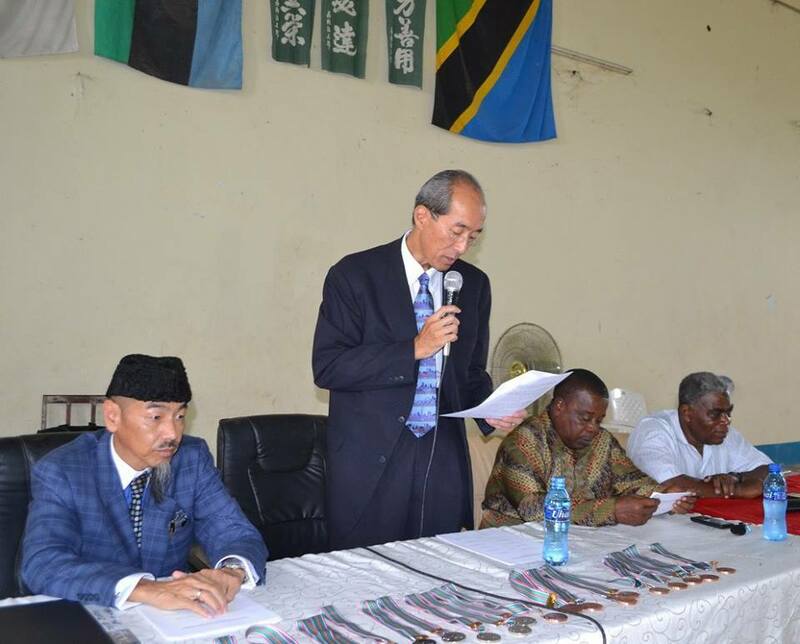 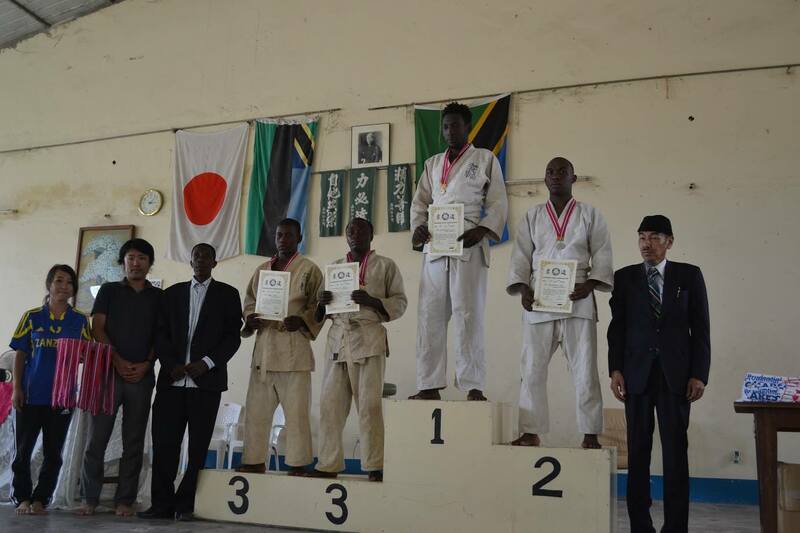 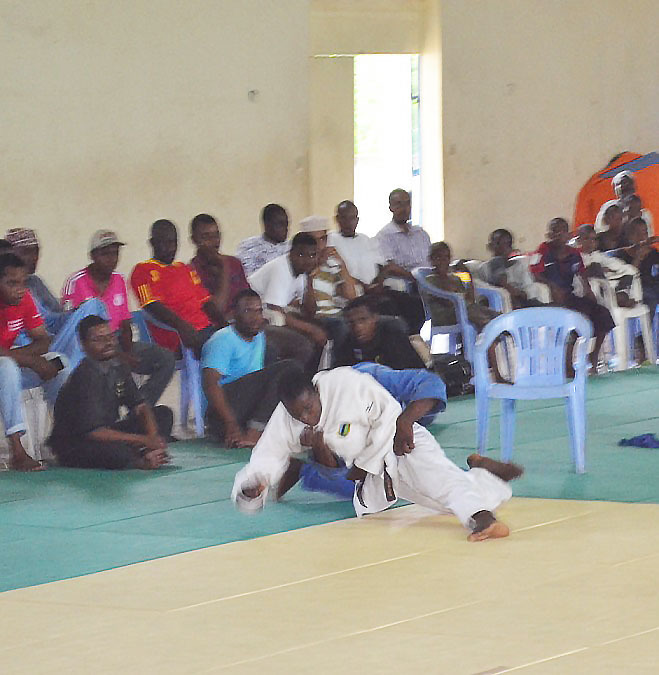 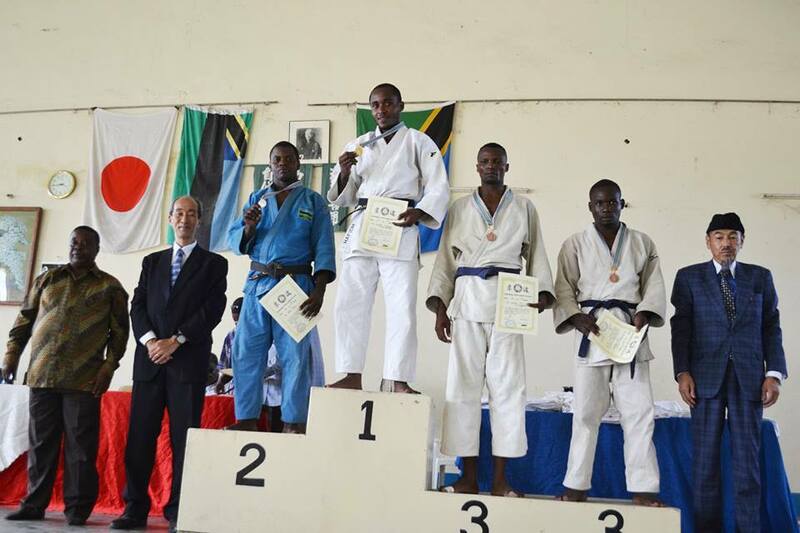 Zanzibar Judo Association organized TANZANIA WEGHT CATEGORY JUDO CHAMPIONSHIP2018 on 24/03/2018(Sat) at Zanzibar Budokan, situated in Amani Zanzibar. 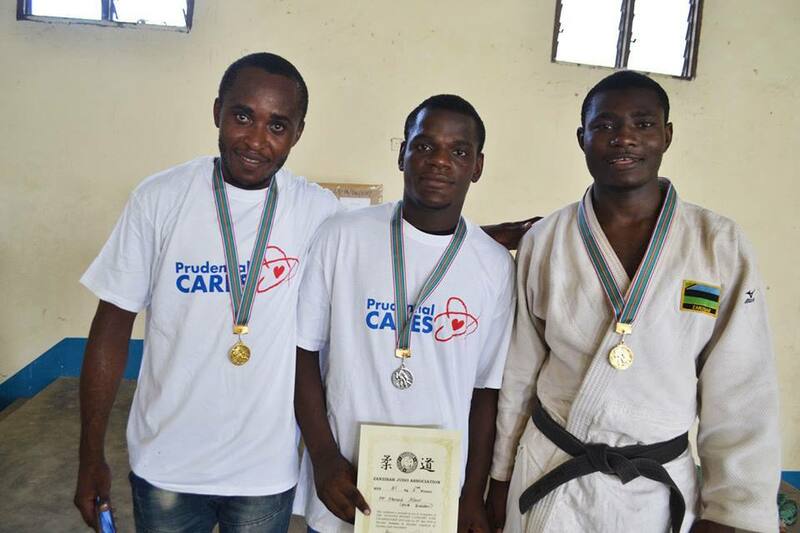 *These Tsherts from Prudential insurance Company in Tokyo Japan. 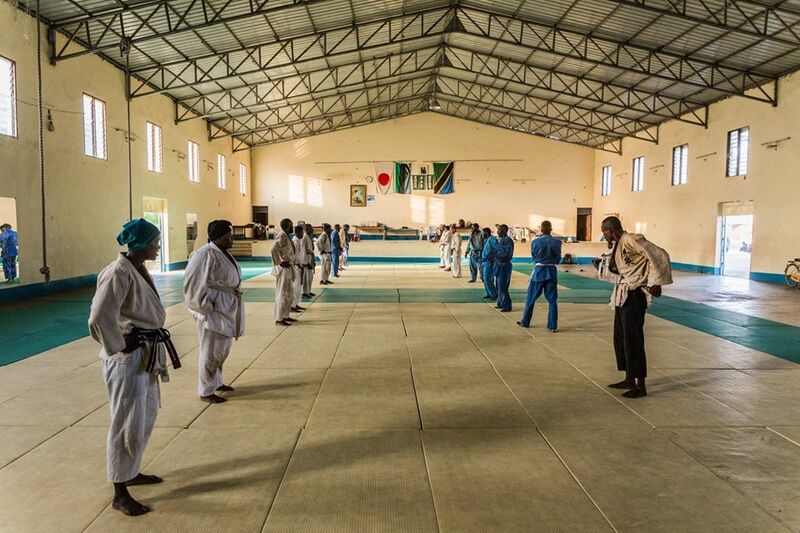 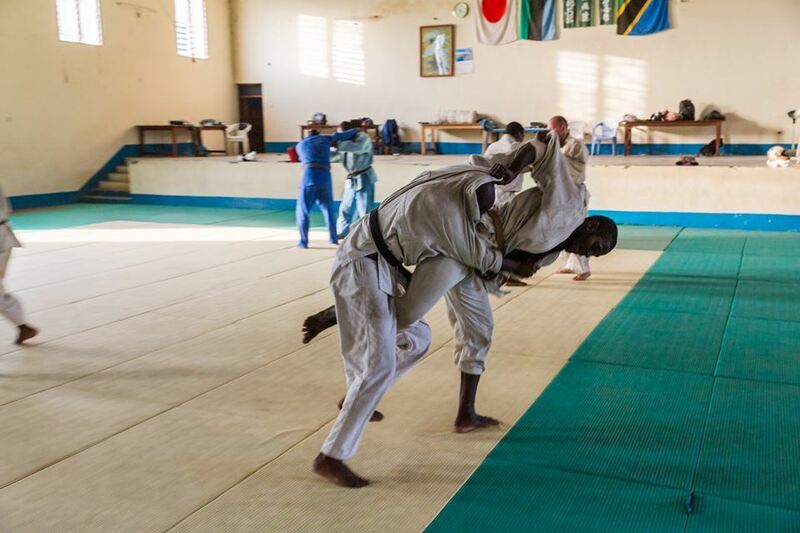 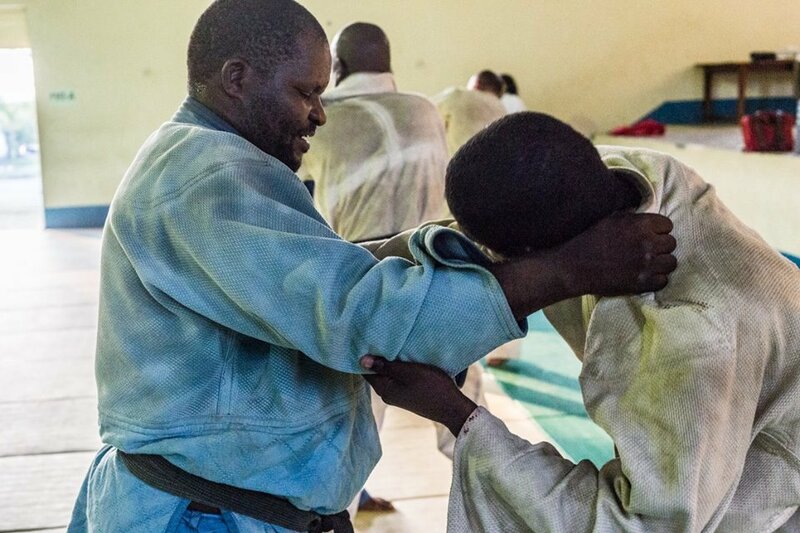 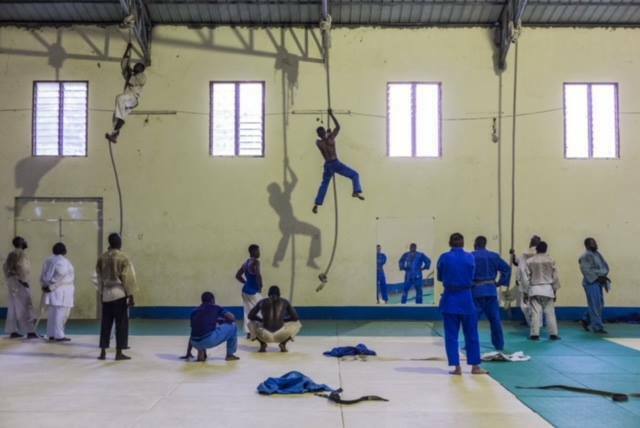 Photographer of the Netherlands (holland), Mr.Jurre Rompa visited to Zanzibar Budokan in January 2018 and took photes of JUDO. 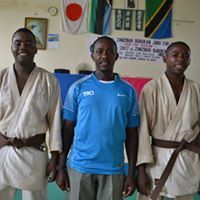 Thank you Jurre, for nice photes, with good memories. 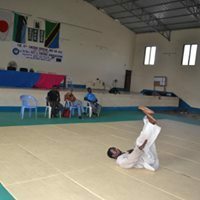 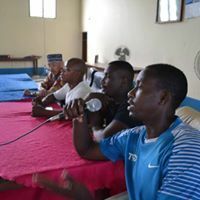 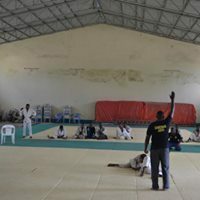 Zanzibar Judo Association organized for the Examination of KATA (for the 1st Dan) on 28/01/2018. 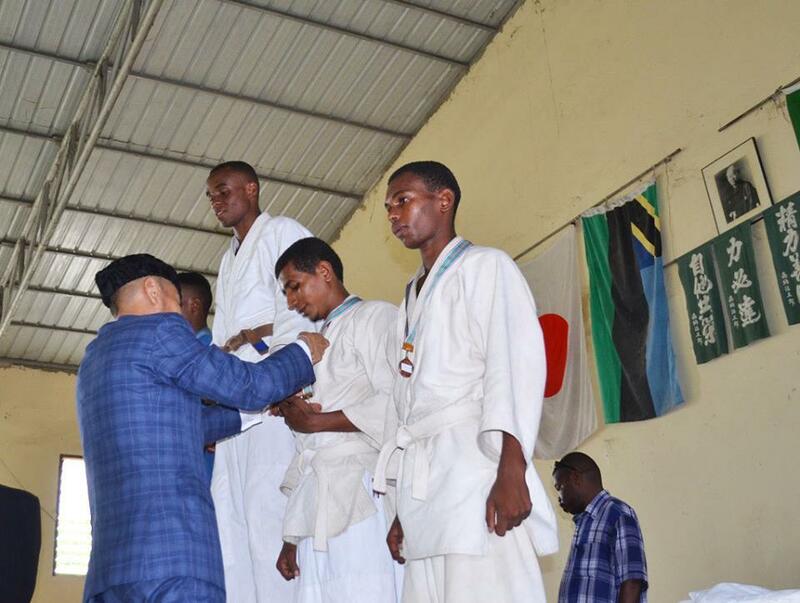 at Zanzibar Budokan 2players succeeded to pass this examination. 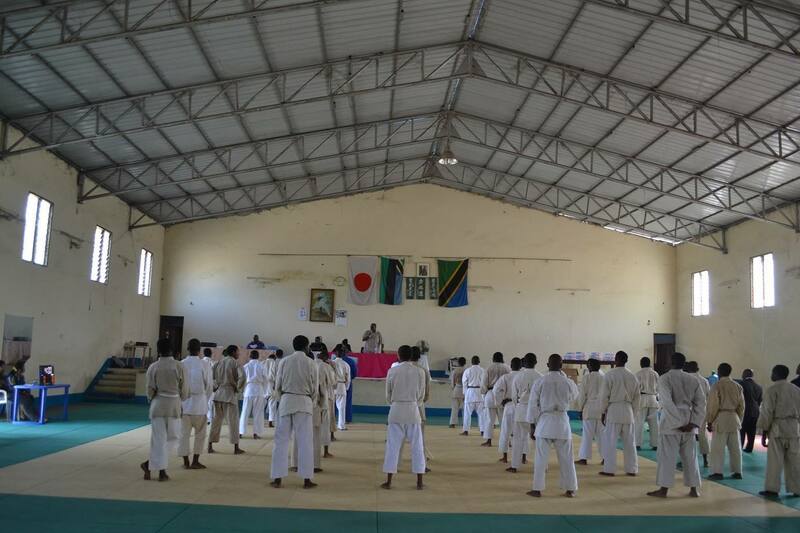 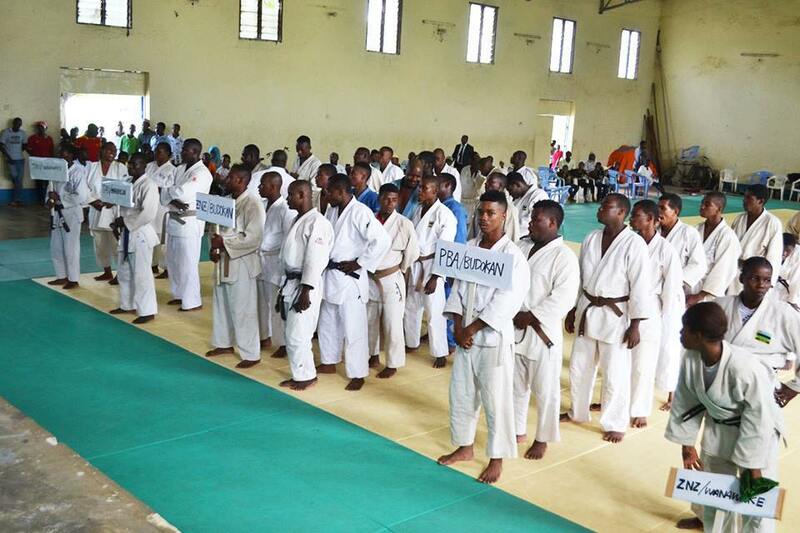 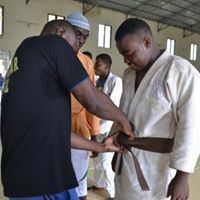 Zanzibar Judo Association organized for the Examination of 1st Kyu(Brown Belt) on 17/12/2017. 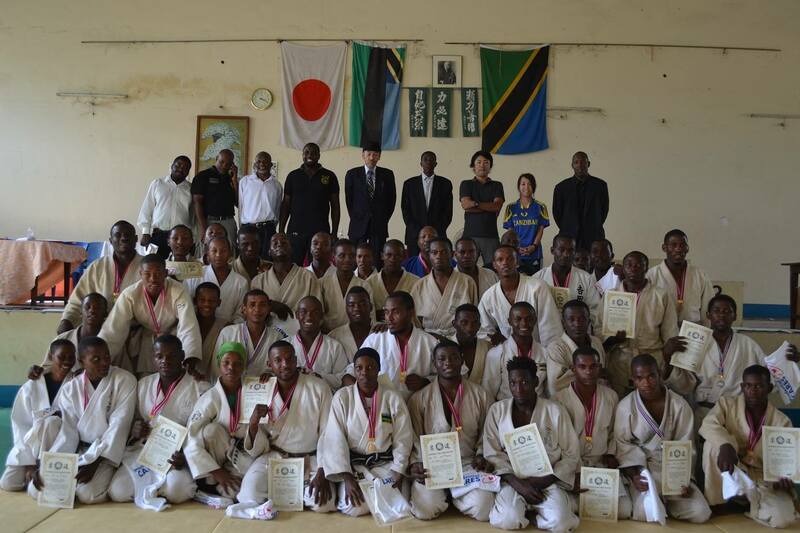 Partcipators are 12 Compertition and Ukemi 3players (included 2Pemba players) succeeded to pass this examination. 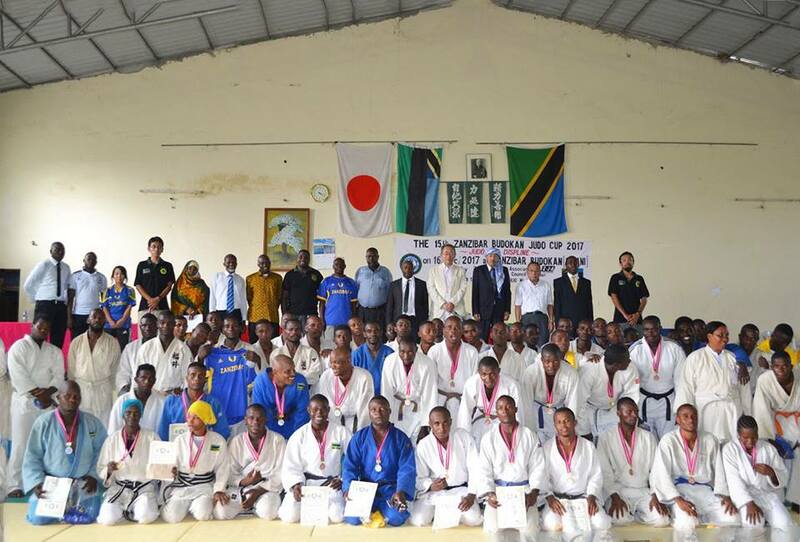 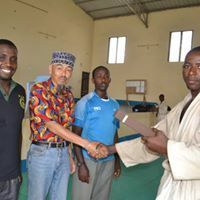 Zanzibar Judo Association organized the 15th ZANZIBAR BUDOKAN JUDO CUP2017 on 16/Dec/2017(Sat) at Zanzibar Budokan,situated in Amani Zanzibar. 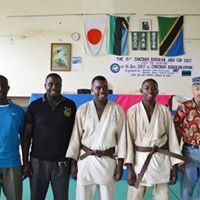 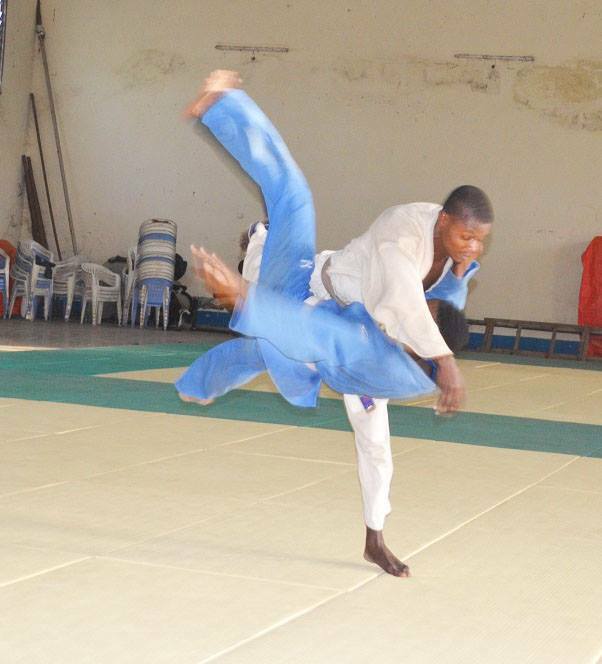 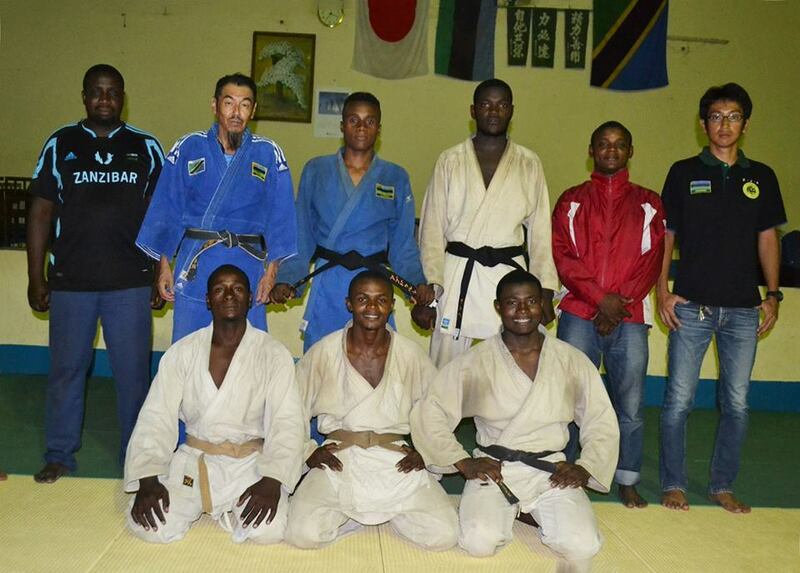 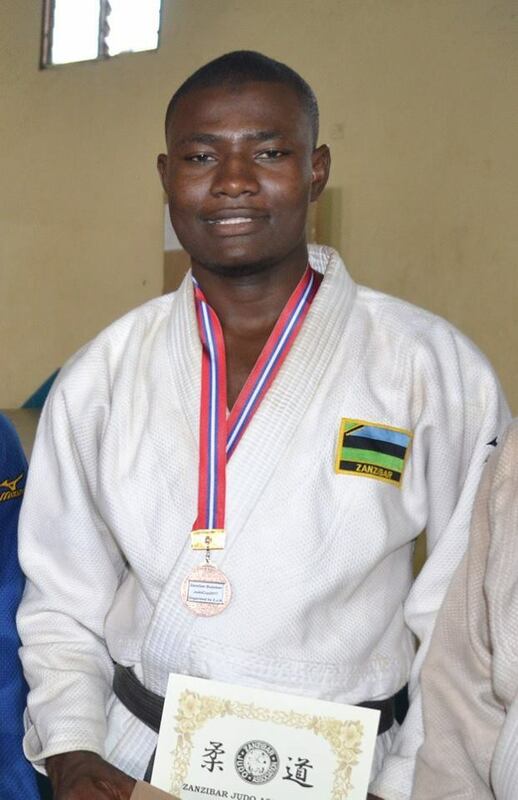 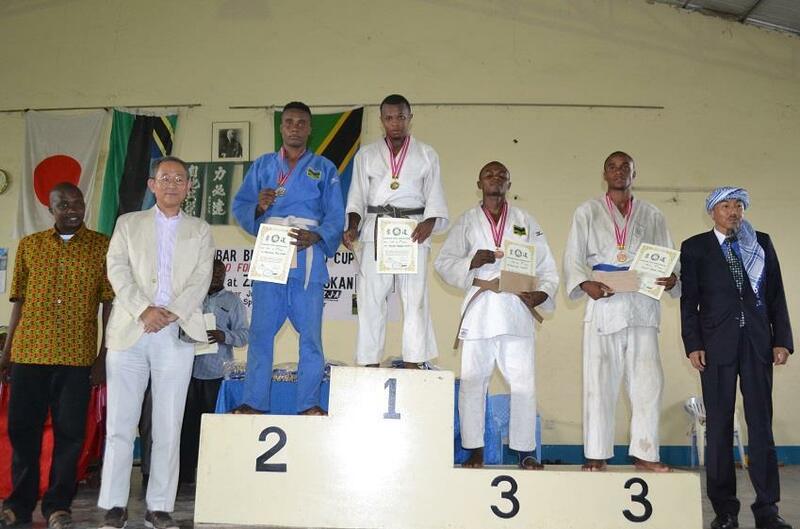 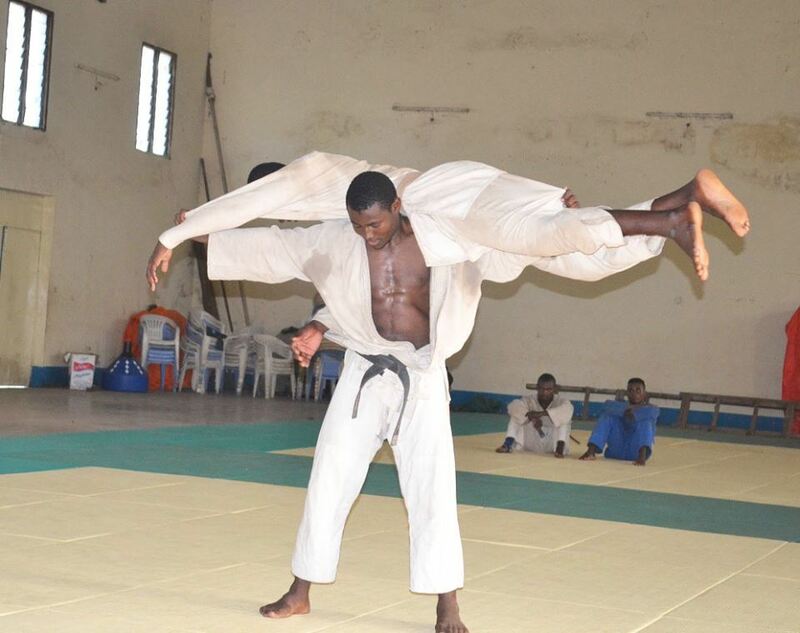 ZANZIBAR BUDOKAN JUDO CUP2017 is weight category National Judo Championship in Tanzania and one of Qualifying competition for selecting the National team 2018. 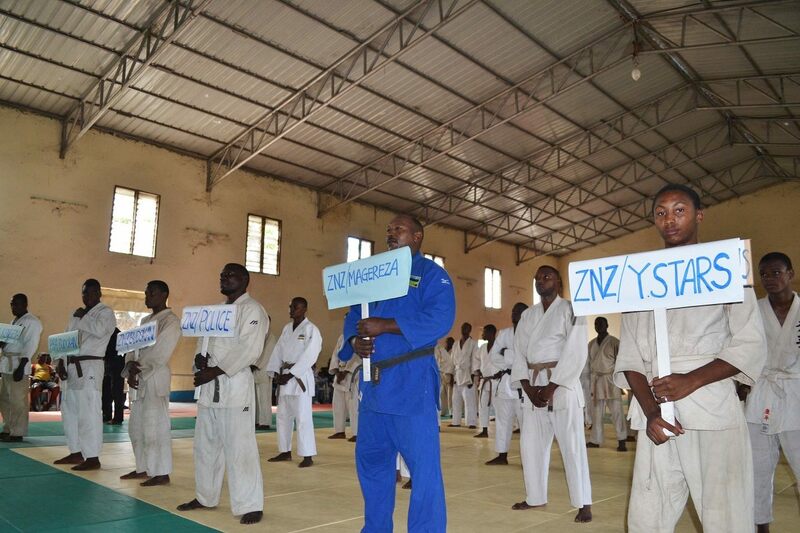 *This Competition has been held by ZJA since 2001, this is the 15th.